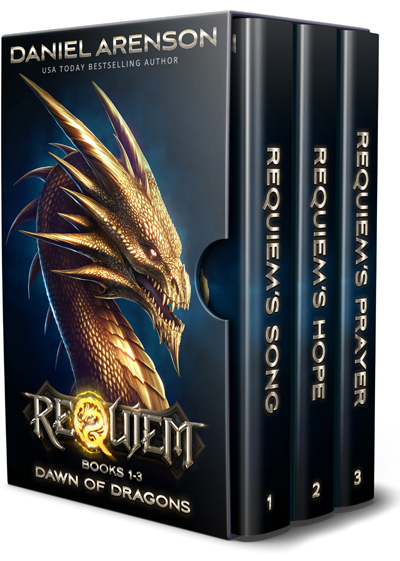 BOOK 3: REQUIEM'S PRAYER: Requiem burns. Raem, the Demon King, sends forth monstrous sphinxes to slay every last dragon. To survive, Requiem's dragons must fly to their darkest battlefield-the unholy Abyss itself.